Landlocked in Central Europe, Serbia does not offer the breathtaking landscapes of some of its neighbours. 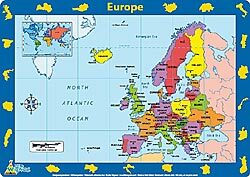 Nevertheless, it does share with them several considerable mountain ranges, such as the Dinaric Alps, the Rhodope mountains, the Carpathians, and the Balkan range. In the north of Serbia is the Panonian Basin, Vojvodina, relatively flat with some interesting wetlands. The southern part of the country is the most mountainous. Remote valleys and dense forests abound, hiding Orthodox monasteries and isolated villages. Villages and fields are interspersed with large forested areas. Bear, Lynx and Wolf are common in the remote parts. The higher open parts of the mountains are used as summer pasture. Rural life in Serbia – traditional, small plots, mixed - may be one of the reasons you want to visit this country. In the West of Europe, this life is gone, but in a country like Serbia, it is common. People are welcoming and will help you. Although most of the inhabitants, some 85%, are ethnic Serbs, you will find many other mixed ethnic communities, eager to get into contact with you. 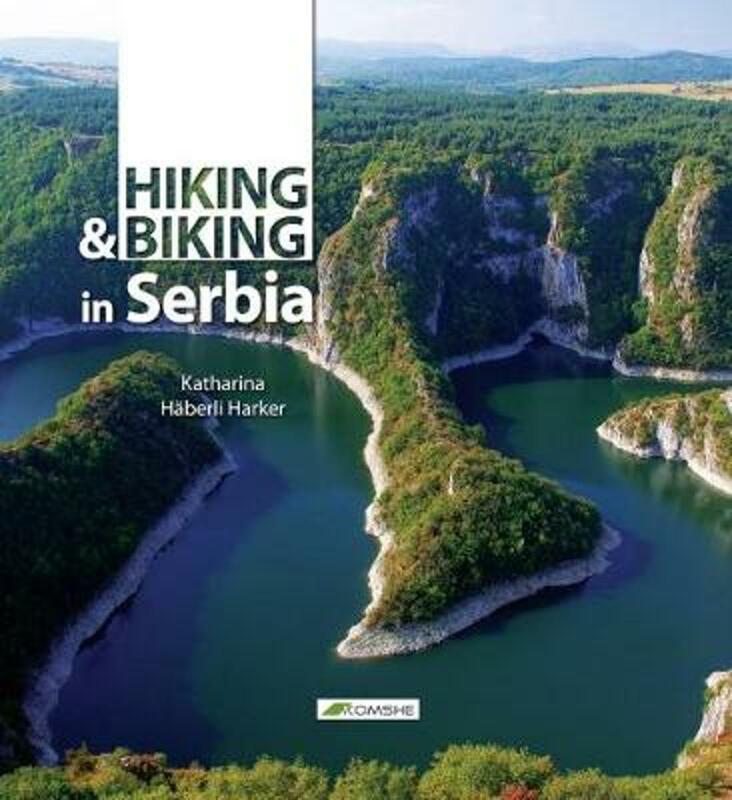 Serbia has five National Parks, and more than thirty nature reserves and protected landscapes, many of which have marked hiking trails, hotels and mountain huts. The majority are day hikes, but you can combine them into multi-day hikes. The quality of the markings may vary from one place to another. The system used is a red circle / white spot, painted on trees and rocks. Maps are not easy to find, but do exist. Best chances are in the hotels and tourist centres in the national parks. Marked long distance hiking trails are set out in the northern Fruska Gora National Park, which borders on the Danube river. 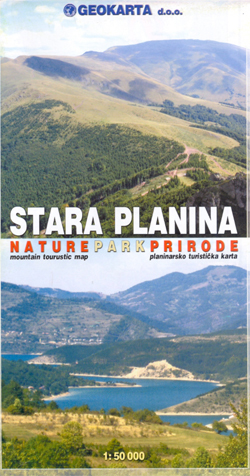 Another hiking option is Stara Planina in the east, harbouring the spectacular Midzor peak (2169m) which, on a clear day, offers views all the way into Bulgaria, Macedonia and Kosovo. For a more pastoral experience try the eastern Homolje range. The roughest mountains and trails are in the west of Serbia, in Kopaonik and Tara for instance. Travelling to even the remotest parts of the country is easy and cheap with the extensive and reliable bus network. An exiting new development is the continuation of the E-paths in Serbia. The E4 and E7 are currently being created in the south respectively north, and when finished they will offer thousands of kilometres of unique hiking experience. 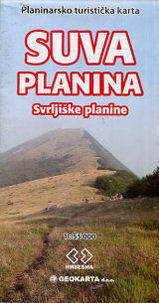 Contact the Serbian Mountain Organisation, or Planinarski Savez Srbije, and they can send you information and even maps! The northern basin gets very hot and humid in summer. In the mountainous areas in the southwest summer and autumn are also hot but dry, with more influences from the Mediterranean. Winter brings lots of snow at inland higher elevations, lasting well into spring. Best time for hiking are spring in the northern basin, and summer and autumn up in the mountains. 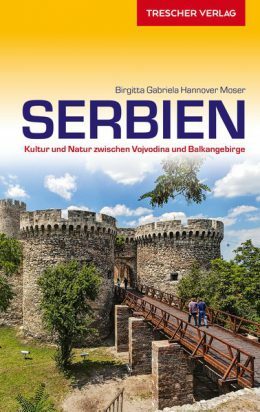 Positive Serbia has great variety, walking river embankments on flat plains in the north, or steep mountain climbs in the south. Medieval castles, monasteries and Neolithic remains. In the north there's a Hungarian influence, large fields of maize and sunflowers, in the south the hills and mountains are wooded or have small mountain farms. I liked the private accommodation with local food (eg nettle pie). Negative Barking dogs chained up or behind fences, loose barking dogs barring their teeth. This is a high risk country for rabies. 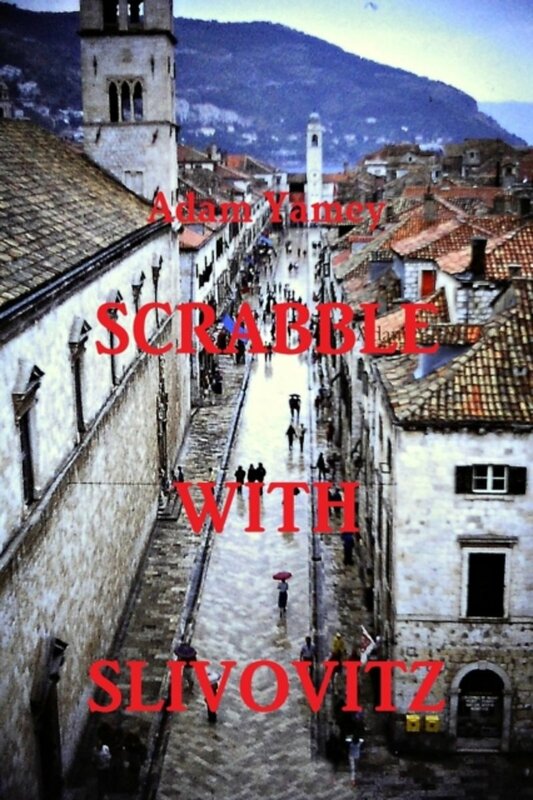 As I know no Serbian, booking accommodation over the phone was difficult, more accommodation using online booking sites would help overcome the language barrier. The requirement to register with police if not in a hotel is outdated and difficult to achieve when camping. Official National Tourism website, giving general info on hiking possibilities and areas. 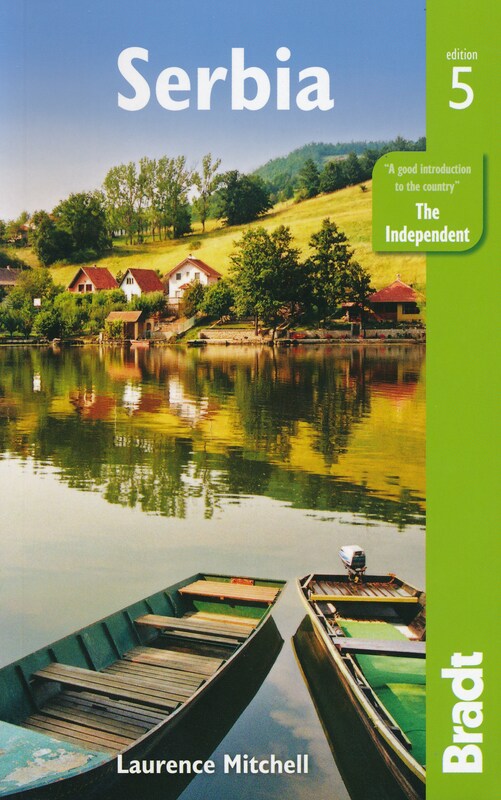 Danube Cycle Route Part 4: Budapest - Belgrade (570km) Bikeline Map/Guide ENGLISH Ed.